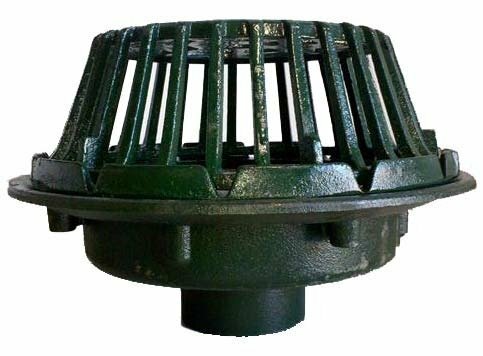 Josam, in business before the term engineered plumbing-drainage existed, is recognized around the world for producing high quality specification drainage products. 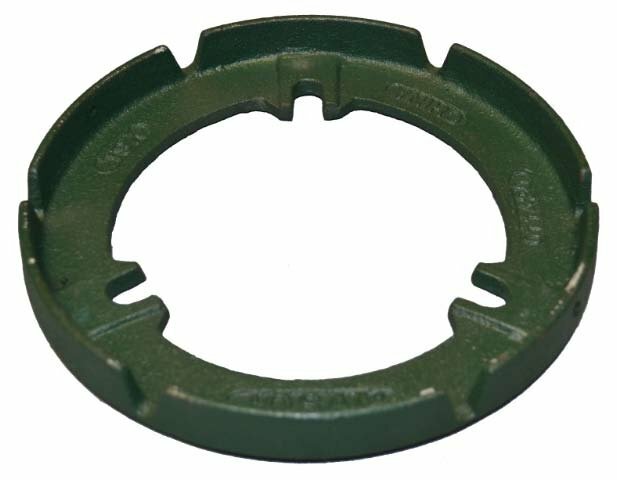 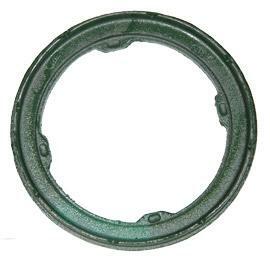 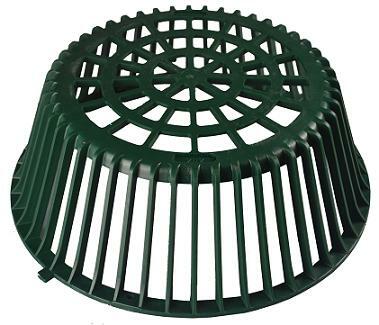 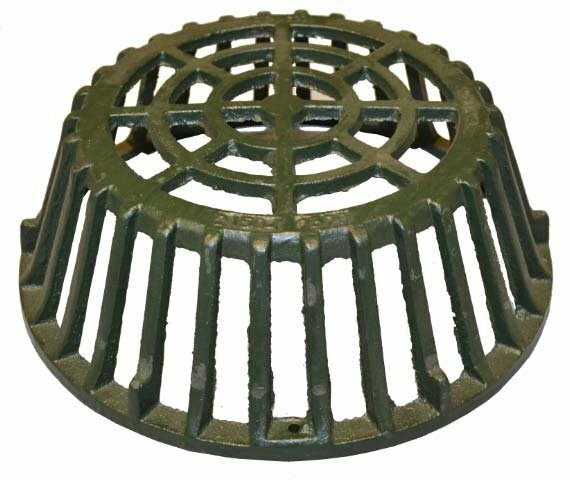 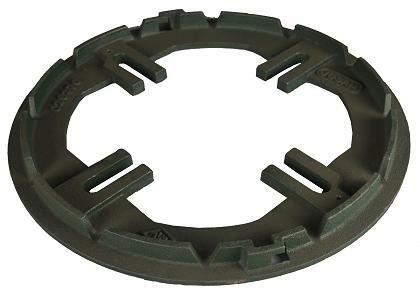 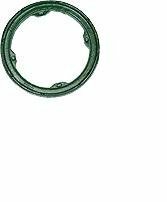 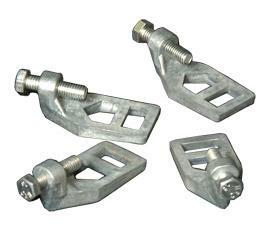 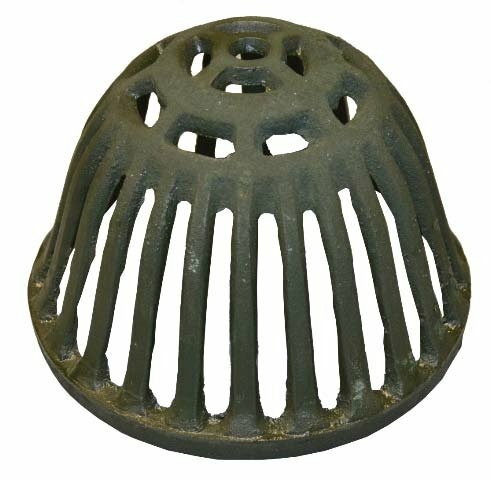 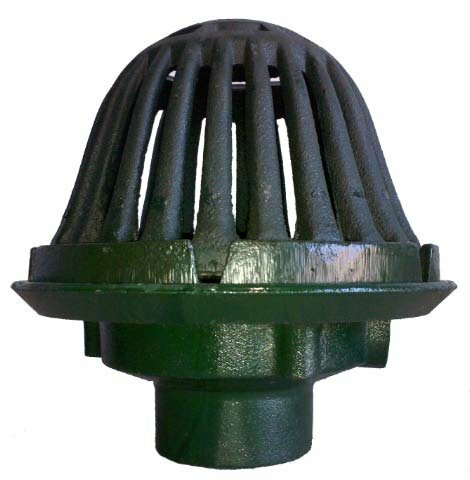 Formed in 1914, Josam patented its Model Number 100 floor drain with its innovative double-drainage flange; a feature that is still an industry standard today. 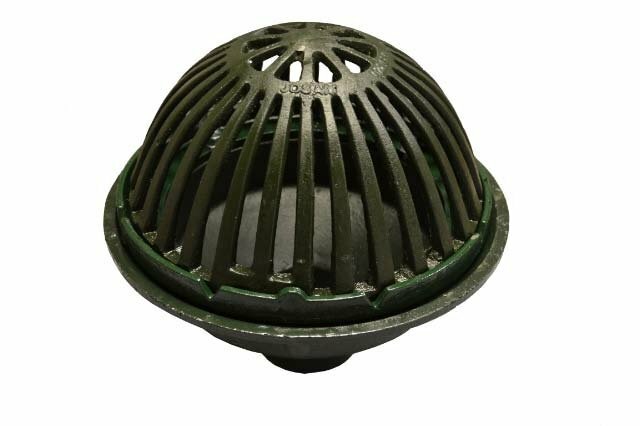 Josam Company, under the Holloway ownership since 1987, continues to offer such innovative products as our Push-Fit Stainless Steel Drainage System, to the specification drainage industry.